From his early beginning, Paul was destined to be a Vocal Entertainer. 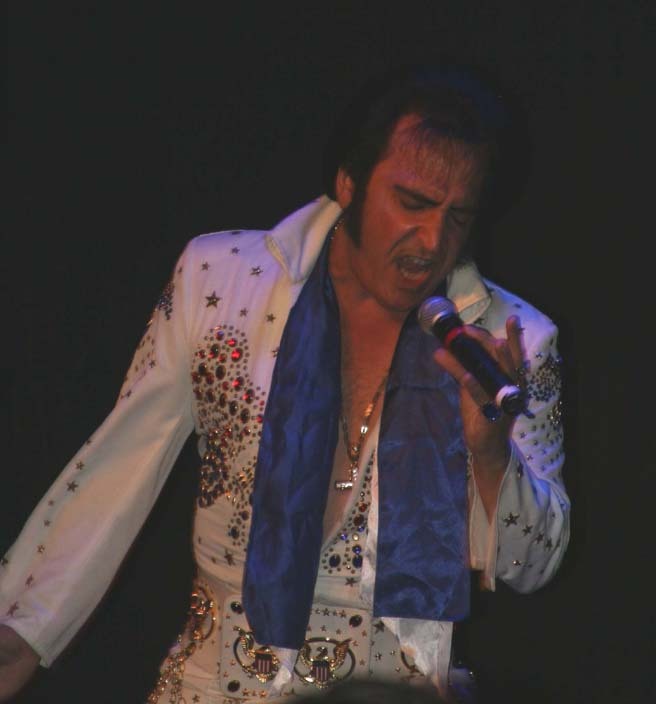 He regularly entertains audiences nationwide with his incredible ability to simulate the voice and appearance of the "King", Leaving his fans bedazzled. Amongst his ETA status, Paul's singing career encompasses two published original songs titled "Throw Away Rose" and "Only in My Mind" as well as performing popular song ballads by various artist. Paul is also an accomplished "Actor" appearing in several major motion picture films and television.